GMA Event Photos Now Available! 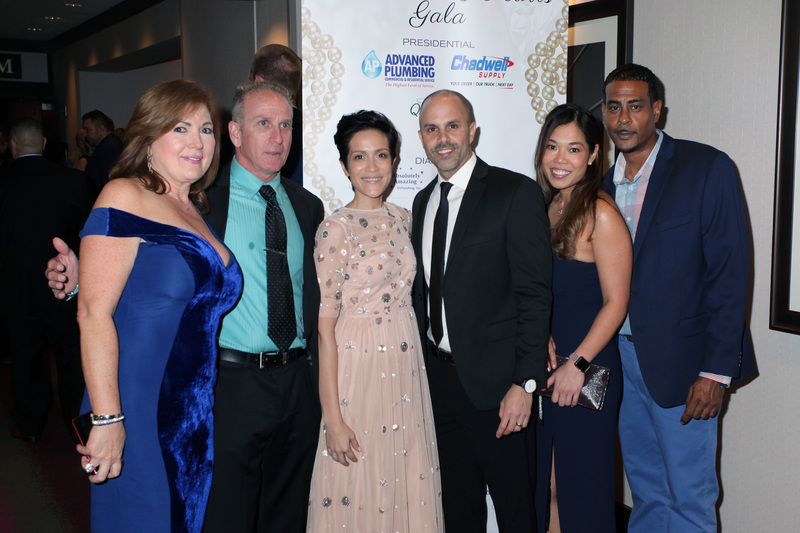 You can now access the event photos from the Gold Medallion Awards: Diamonds & Pearls Gala via Dropbox! Simply click the link below to be directed to the photo folders.